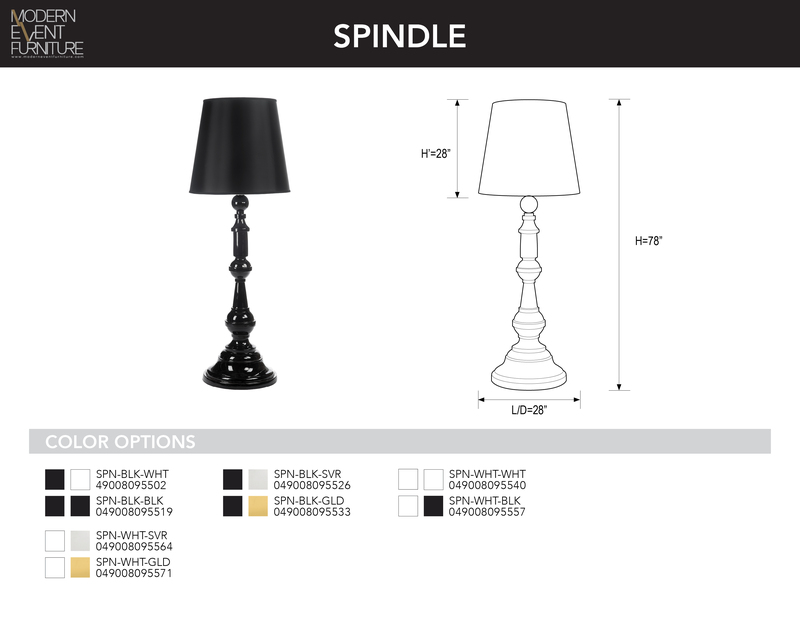 Spindle & Bastille Shade - MEF Modern Event Furniture Inc. Oversized drum shade for floor lamps. Minimum of 4 peices.